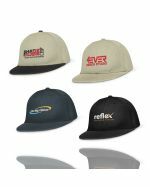 Promotional caps and visors are a staple for Australian promotions. 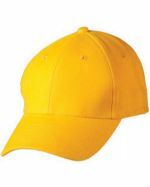 In a climate as warm and sunny as our own, it makes sense to brand an item Aussies are likely to wear on a regular basis. 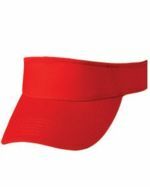 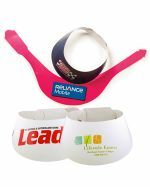 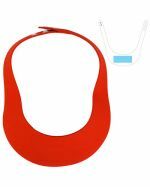 Our promotional caps and visors are affordable and made from high-quality materials ensuring they're ideal for outdoor sports events, trade shows, expos, fun runs, charity days, and fundraising promotions. 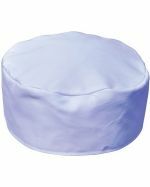 Our range of bulk decorated caps also makes excellent attire for staff and team members, as well as great uniform additions. 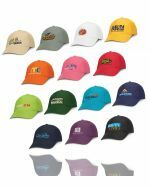 Ensure your recipients look their best at all times by giving them these caps and visors branded with your unique logo or slogan. 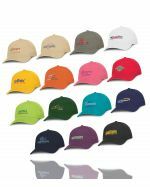 Caps are also popular as logo emblazoned uniform-style items worn by outdoor team members and sales staff, especially during the summer months. 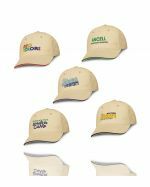 Because caps are simple in design, it allows for all focus to be on your logo branding. 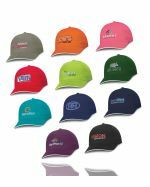 Utilise print or embroidery to bring your logo to life and make our caps your own. 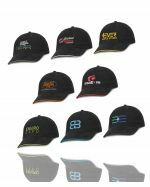 Sporting team and charity caps quickly become popular fashion items and statements. 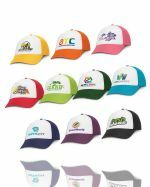 Ensure your logo gets maximum exposure by branding on our high-quality caps today. 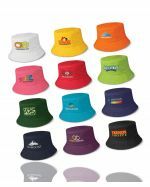 Promotional Items is proud to offer a standard two-week turnaround time between when your artwork is approved, and your order is received. 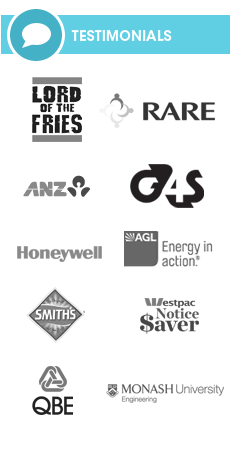 Because we are an Australian business we can provide even faster turnaround times for urgent orders - just let our team know your deadline. 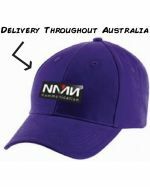 We deliver to all states and territories in Australia including VIC, ACT, NSW, QLD, SA, NT, TAS and WA. 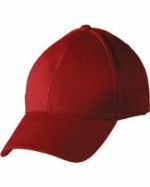 There's more to the humble cap than most people think. 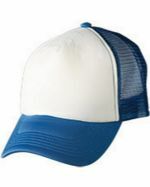 Caps come in a range of materials, from breathable cotton to sturdy mesh. Pick the style and fabric of hat that is right for your promotional needs. 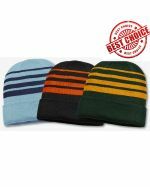 In addition to caps and visors, we also offer a range of cool and comfortable hats offering 360-degree sun protection and warm, comfortable beanies for the cold winter months. 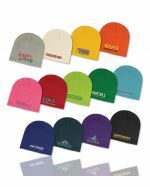 Best of all, we can brand all of these caps, hats, visors and beanies with your logo. 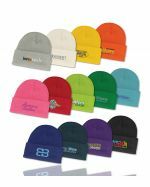 Call the friendly staff at Promotional Items now for style suggestions and quotes. 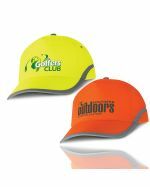 Promotional Items' extensive range of promotional caps are durable, quality products that make the perfect addition to staff uniforms as well as to marketing campaigns. 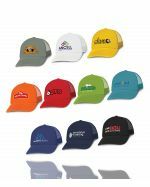 We have cheap caps that work well for handouts at trade shows to get your branding noticed, as well as more premium styles that work for everyday corporate uniforms. 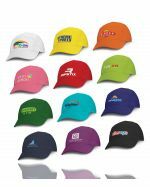 Personalised caps and visors are extremely versatile products that can fit in with most Australian marketing campaigns and budgets. 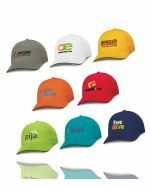 Breathe new life into your staff outfits or simply promote your brand in an innovative new way by purchasing bulk branded caps.